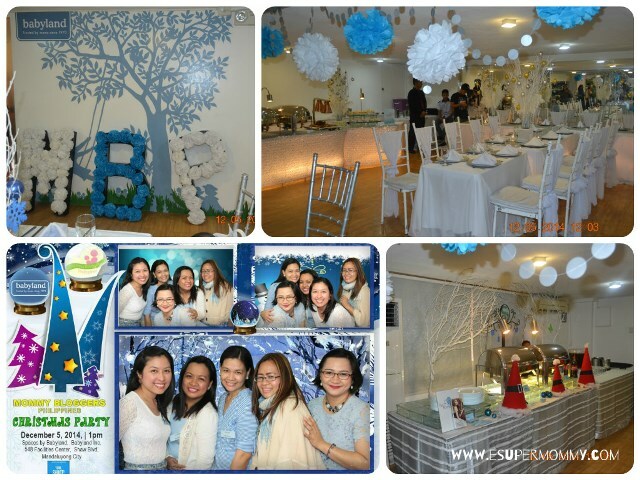 The first-ever Mommy Bloggers Philippines Christmas Party happened at Spaces by Babyland in Mandaluyong city last December 5, 2014. The theme for the Christmas party is Winter Wonderland that’s why we wore something white and blue. The venue is so cozy. The MBP committee and organizers truly make this event organized just like what we’ve experienced in the Mommy Bloggers Halloween Party. This is my very first time to personally meet other fellow mommy bloggers in the group. Everyone is game and excited what’s in store for us. Mommy Lani being the head of the group introduced to us some fellow mommy bloggers who volunteered in organizing our group’s plans and events. What they said for the Mommy Bloggers Philippines makes us so happy and interested in the future. Oh! 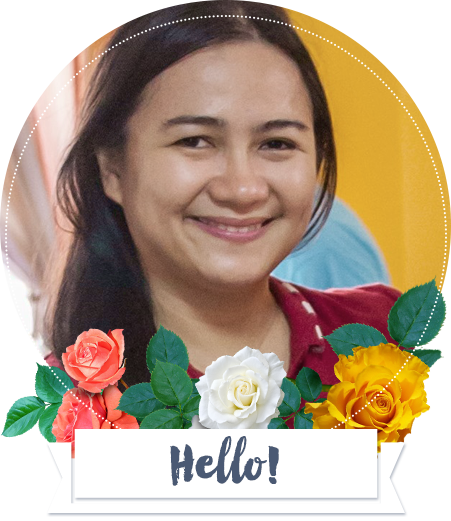 I can still recall the first Mommy Blogger’s group before – the friendship, concern, and help of one another makes us call each other sisters. I am looking forward for this group. 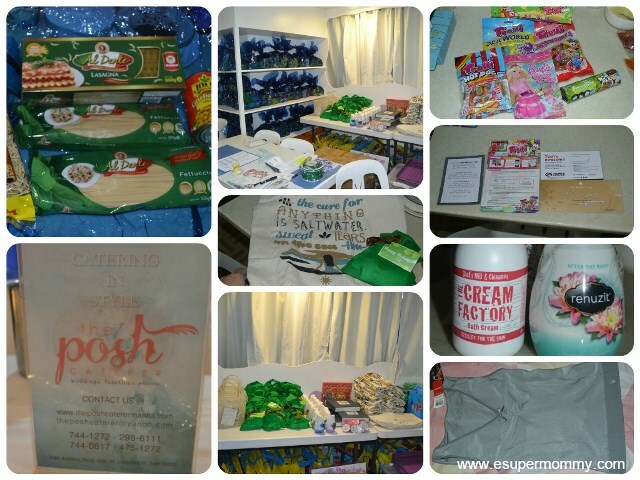 The sponsors of Mommy Bloggers Philippines Christmas party 2014 made the event very special, joyful, and bountiful with its very generous sponsorship for the food, venue, giveaways, and prizes. 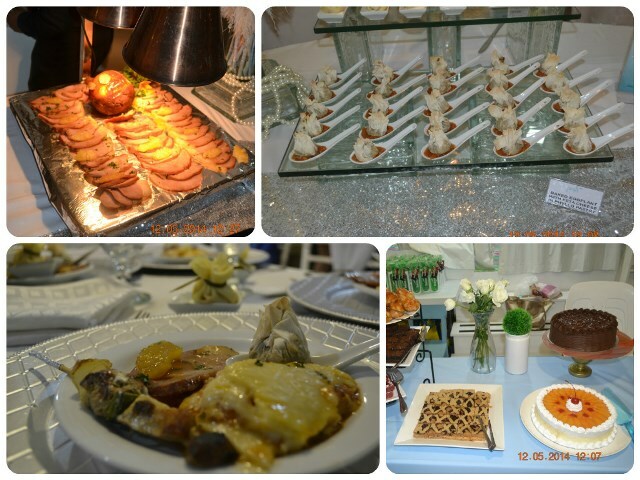 Our sumptuous buffet were sponsored by Posh Caterer, Shekinah dishes, Kubiertos catering and love desserts. Big thanks to the sponsor of our beautiful venue at Spaces by Babyland. While we were having the raffle, we used to laughed and smile a lot with the excitement that it brought to every member of Mommy Bloggers Philippines. Thank you so much The Cream factory, Lazada Philippines, and of course Glorietta for making some of our members so VIP 🙂 . For the Grand prize, big big thanks to Abenson for giving a 32-inch TV to one of our lucky fellow mommy blogger who happened to be Mommy Jinky. I hope I didn’t missed a sponsor here. To Mommy Bloggers Philippines sponsors, thank you so much! Whether it is big or small, you brought us so much happiness and togetherness. To Mommy Lani of MBP, once again thank you very much for this wonderful Christmas event. You are a blessing to our community. And, to my fellow mommy bloggers who attended, thank you all for being so active, friendly, cooperative, and nice to everyone. I found new mommy blogger friends from attending Mommy Bloggers Philippines Christmas party 2014. I am so glad to have met all of you. I hope to see you soon! I wish I have a group picture.